The minilogue is the synth that everyone’s been talking about and buying. Why? 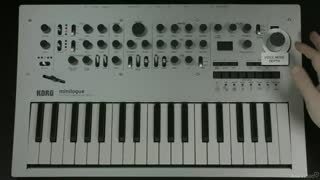 Because it’s analog, polyphonic and cheap. 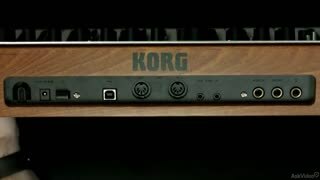 That makes it the triple-threat of keyboard synths. And just because it’s affordable doesn’t at all imply that it’s cheesy or without great features. It’s actually built beautifully and it’s loaded with “big synth” tools! That’s why we brought in our expert keyboard synth trainer: Matt Vanacoro! 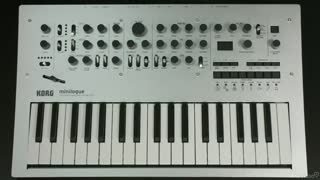 There’s no one better to teach the hows and whys of this synth than Matt. 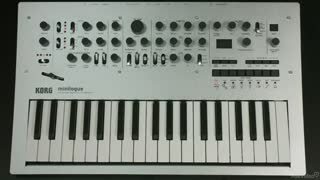 And, in this first course of the minilogue course duo series, Matt dives deep into how this very cool synth generates sound. 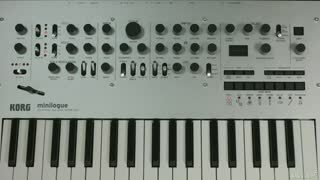 You learn about its signal flow, synth basics, sequencing and all the different modes and functions that allow you to dig into its programming toolbox. 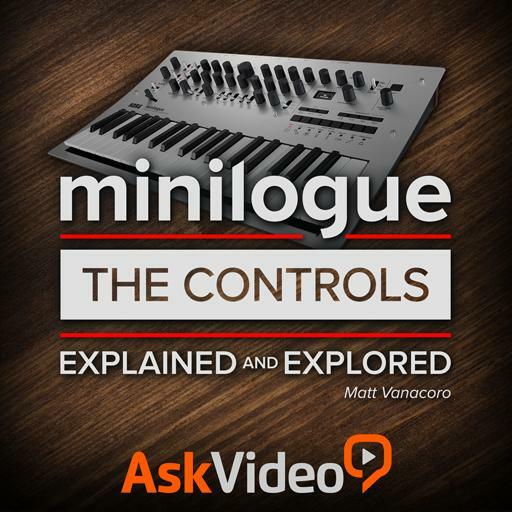 So learn the Korg minilogue right here with “minilogue Matt” and get the most out of this revolutionary analog synthesizer keyboard! Really good overview. 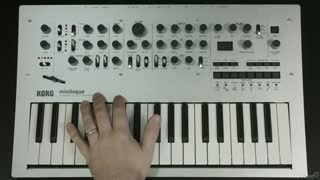 I wish there was a little more explanation for the "augmenting with MIDI" section. I watched it twice and am still a bit confused about the connections being used. 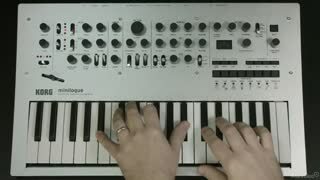 This course basically covers/mirrors information in the Minilogue manual. I didn't find it too useful but if you don't want to read the manual or need a refresher, this course will do it.